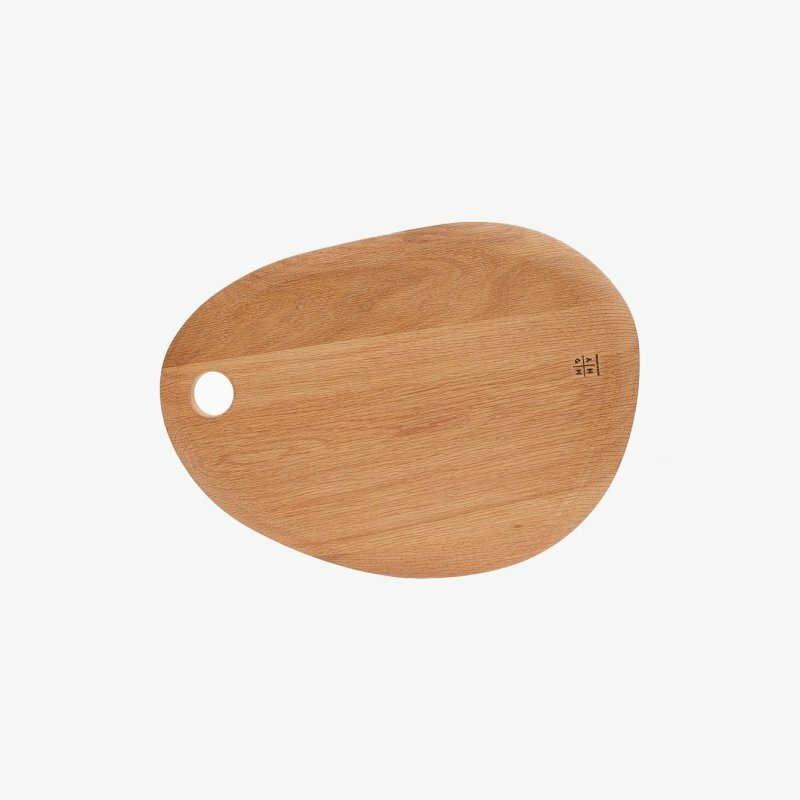 AC07 CUT is a generously sized cutting board with a simple aesthetic, designed by Philipp Mainzer for E15. Characterized by a functional hole, offering superior handling ease. Combining the clear and essential shape with a luxurious note, CUT is ideal for preparing as well as serving food.